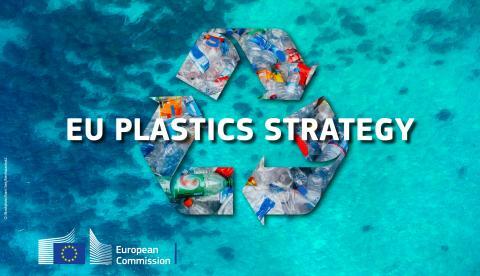 The European Commission launches an alliance of key industry stakeholders covering the full plastics value chain as part of its persisting efforts to reduce plastics littering, increase the share of recycled plastics and stimulate market innovation. 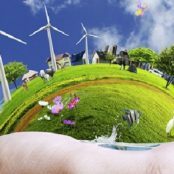 This entry was posted in Reports and tagged circular plastics alliance. Bookmark the permalink.